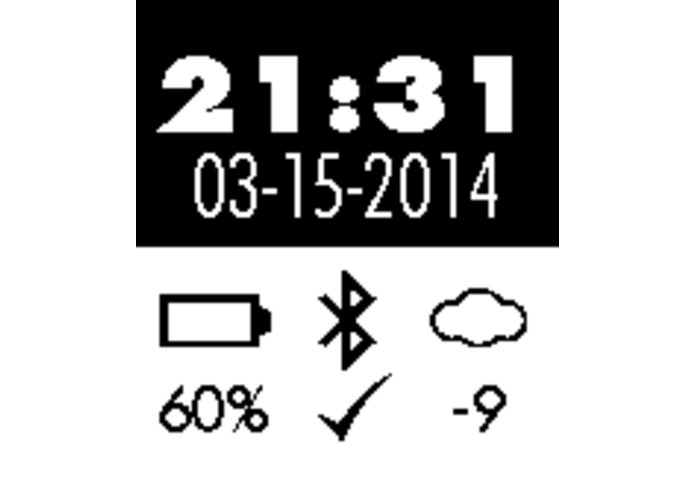 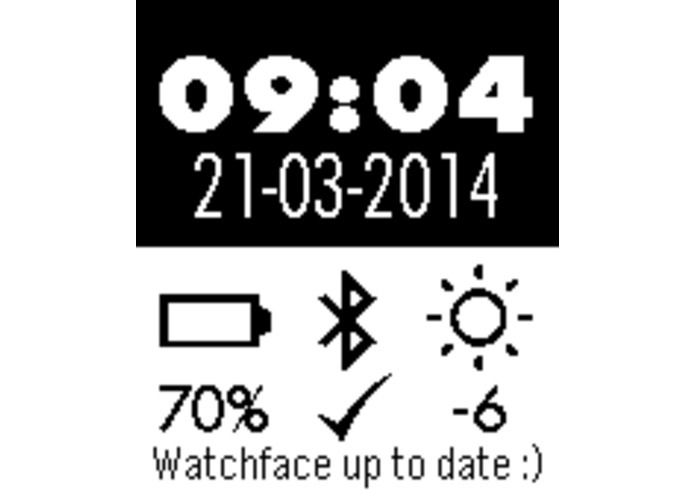 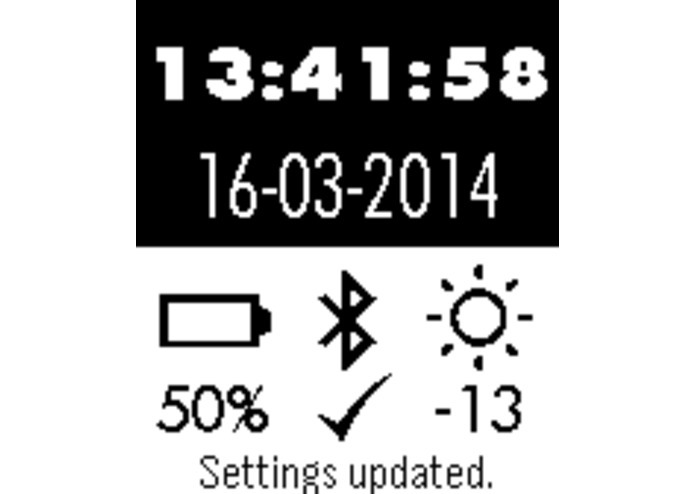 Want a polished, customizable, information filled, animated, and more kind of watchface? 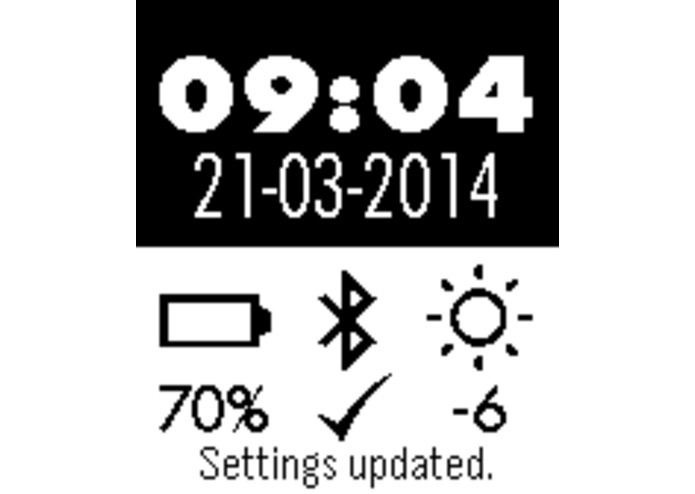 Look no further, Futura Plus is the watchface for you. 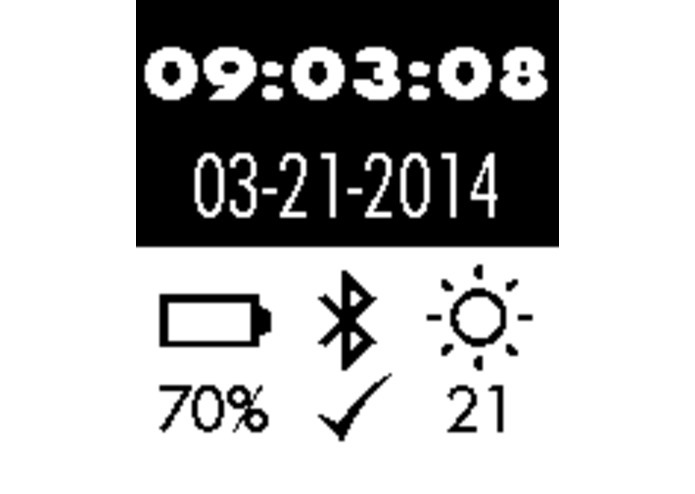 With tons of settings, bluetooth, battery, weather, different animations, and more, there is something for anyone in this watchface.